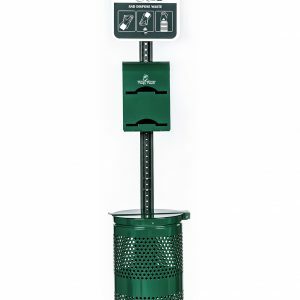 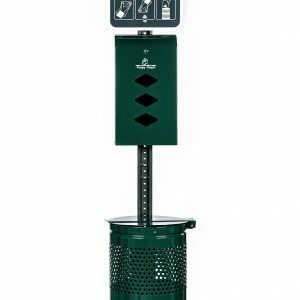 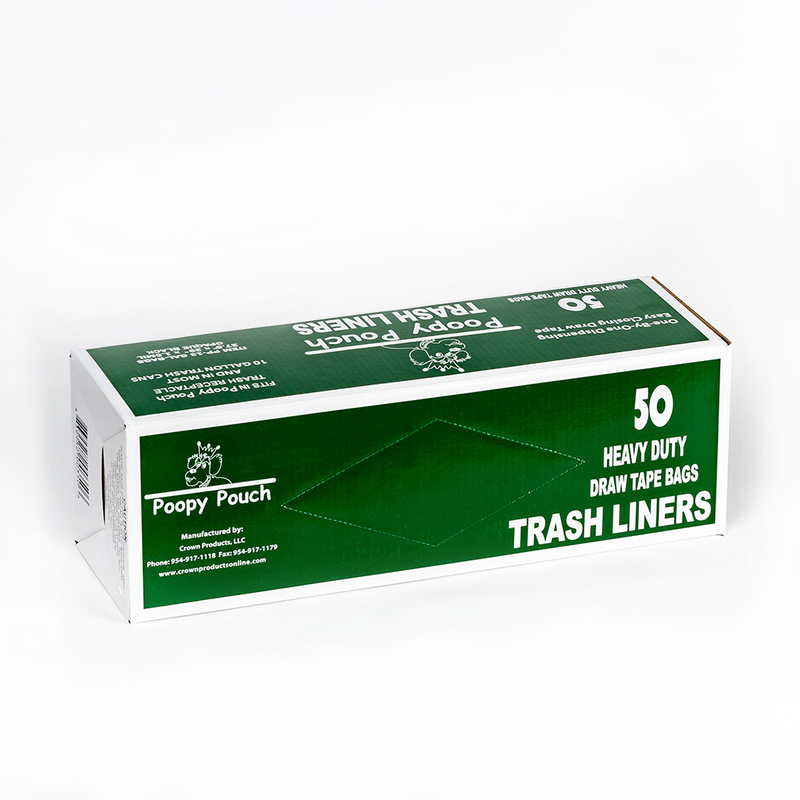 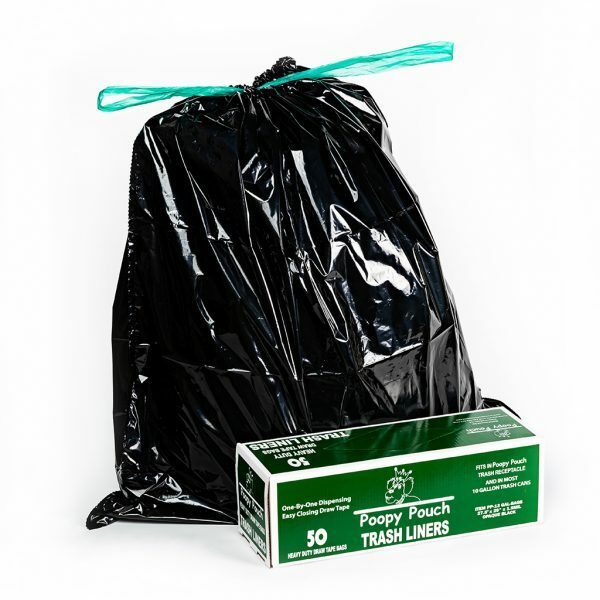 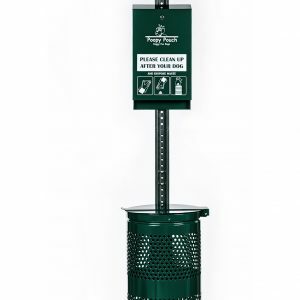 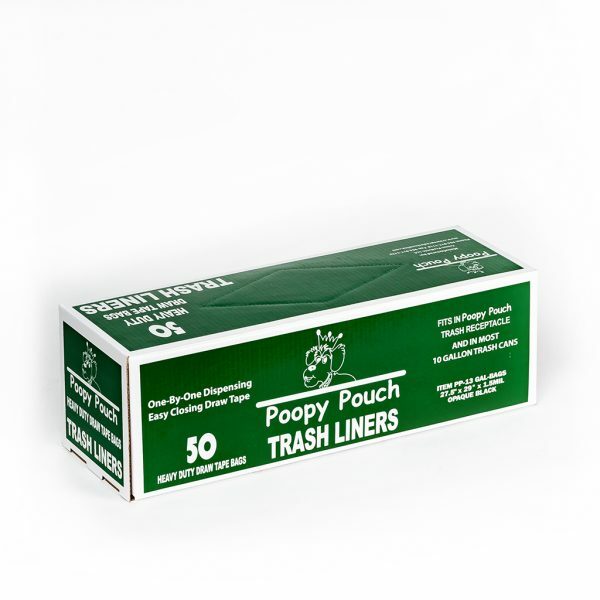 Heavy duty, draw tape liners fit most 10-13 gallon waste receptacles. 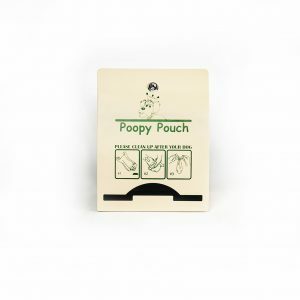 A nice compliment to the Poopy Pouch waste receptacle. 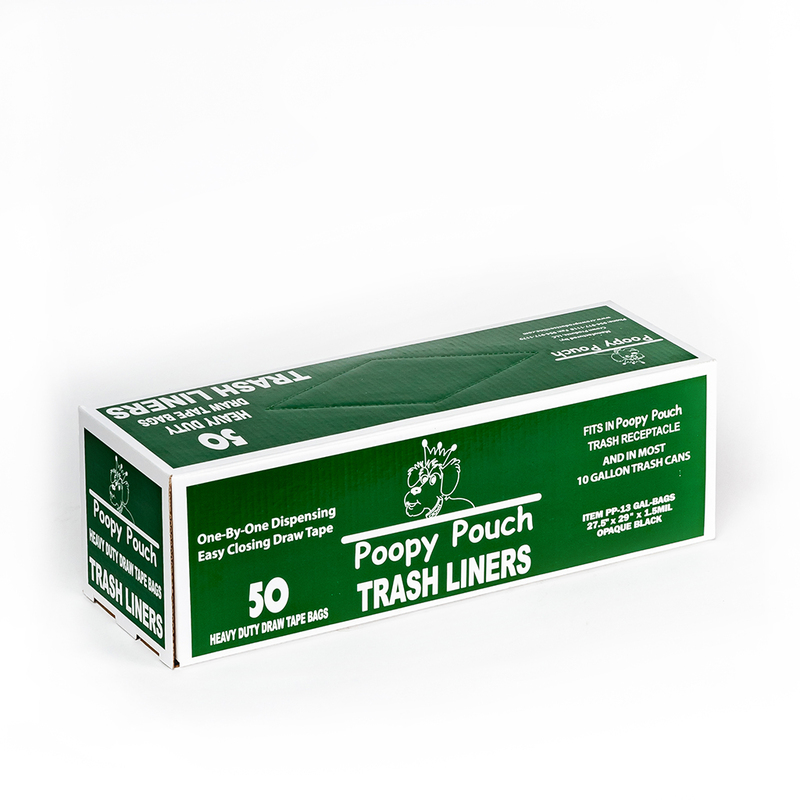 50 bags per boxed roll.